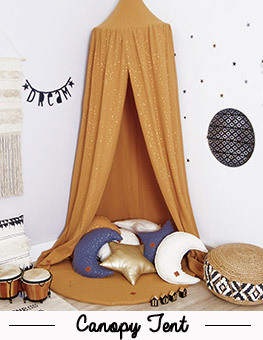 A child’s room does not have to be infantile to create possibilities for your son or daughter to play, relax and study. 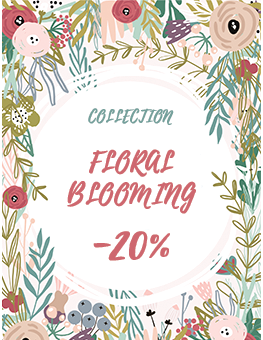 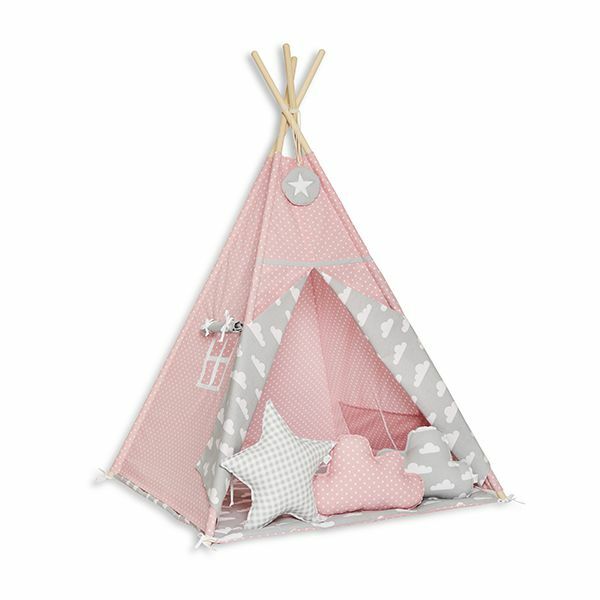 A pleasant atmosphere that encourages play can be created thanks to properly selected accessories for children’s room which can be found in our shop. 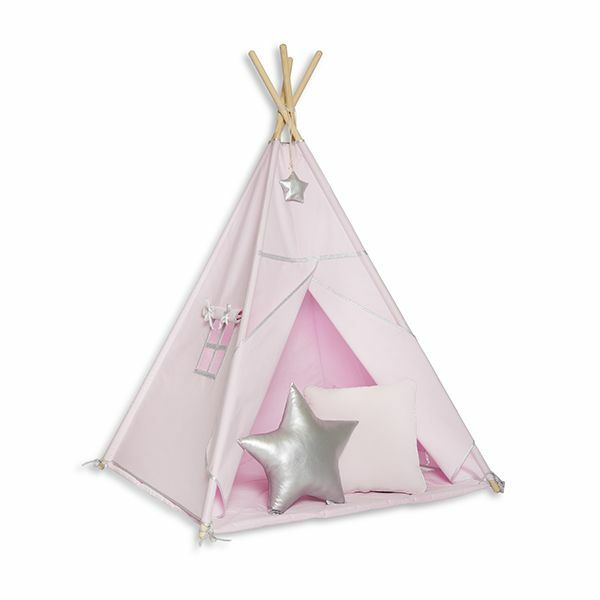 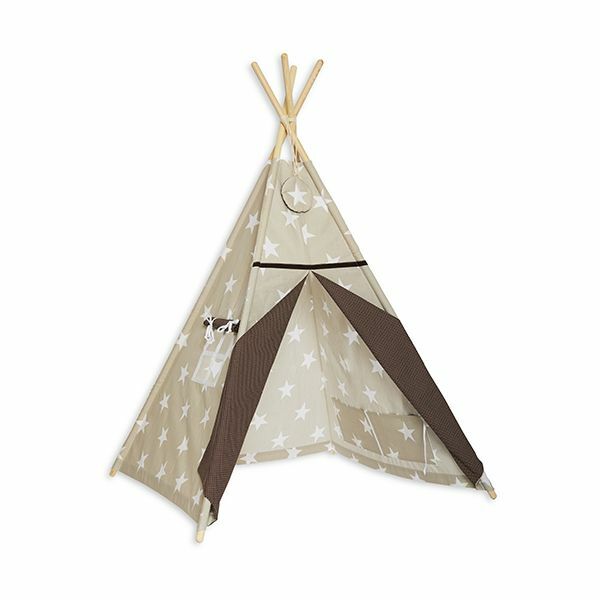 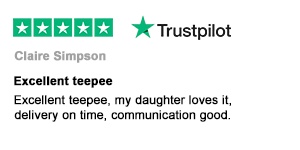 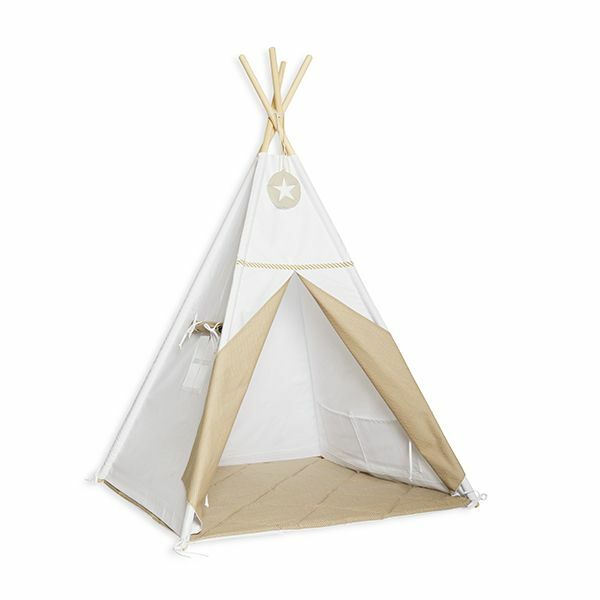 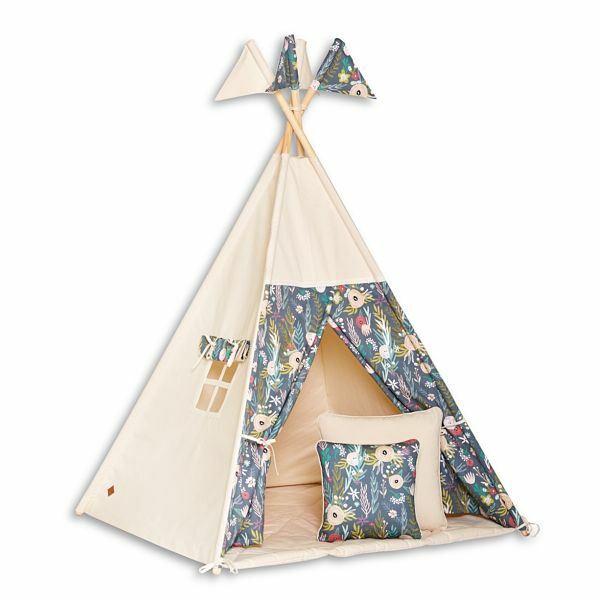 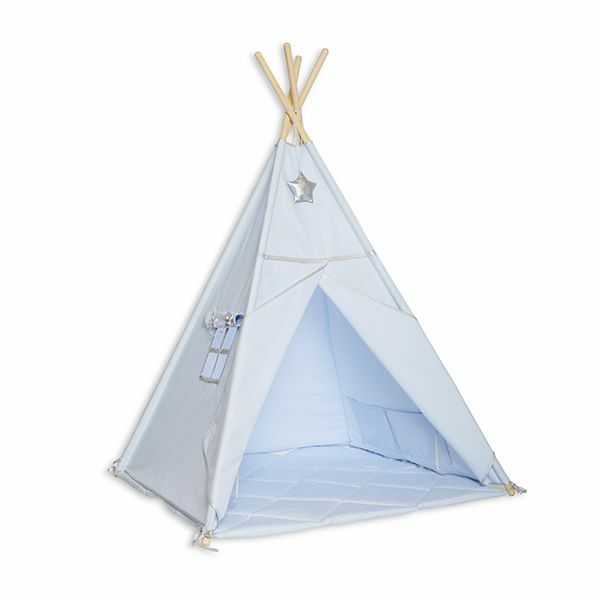 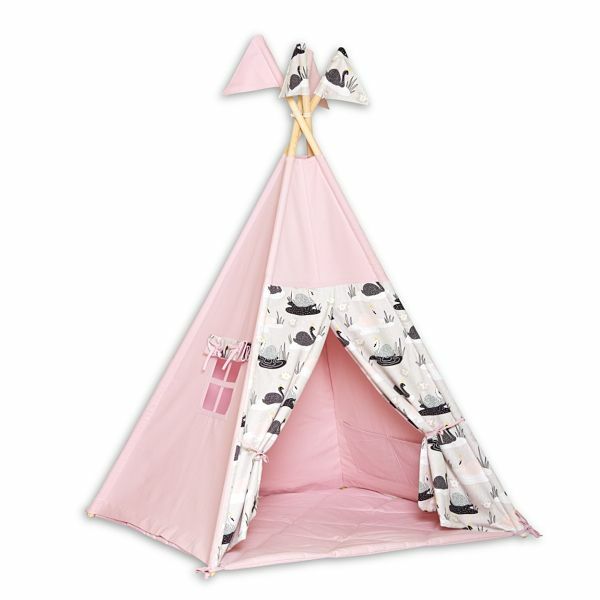 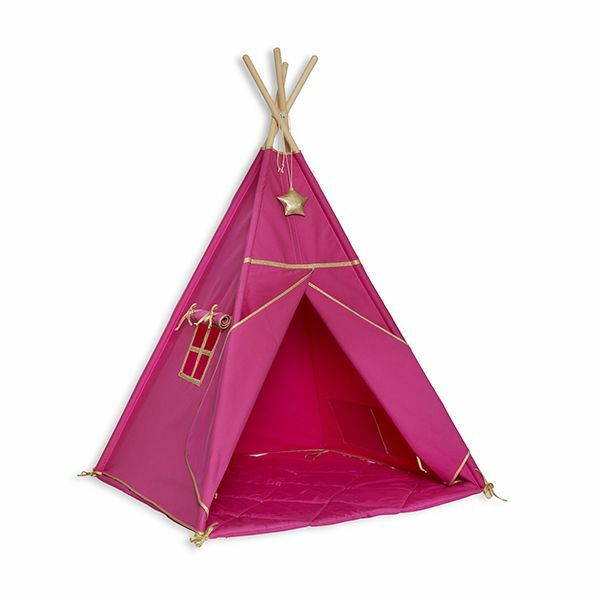 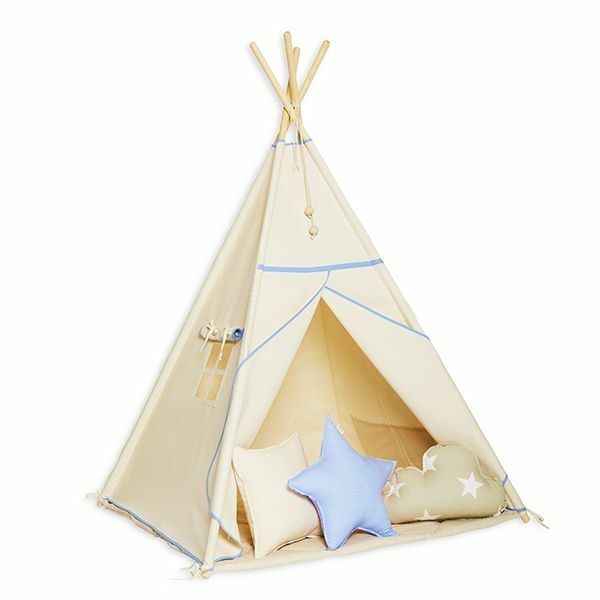 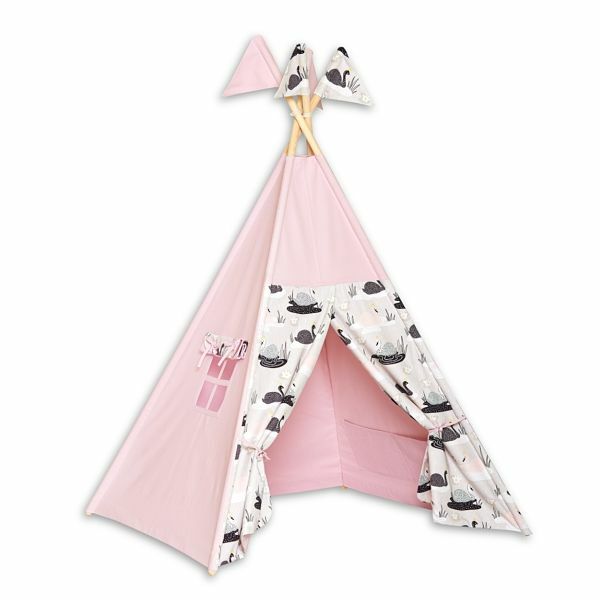 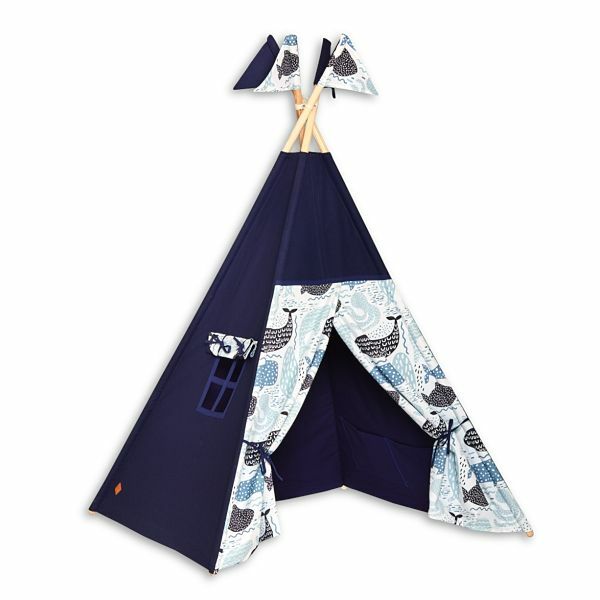 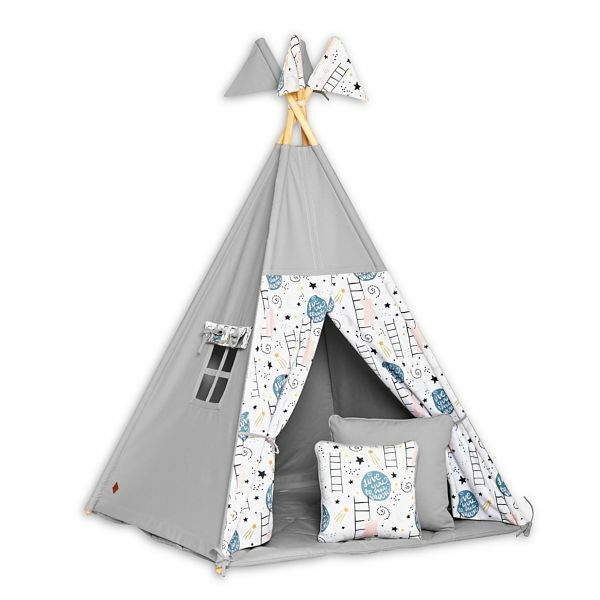 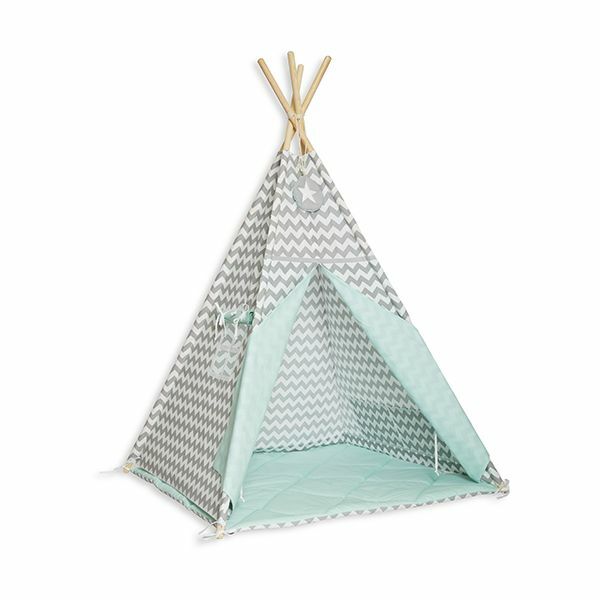 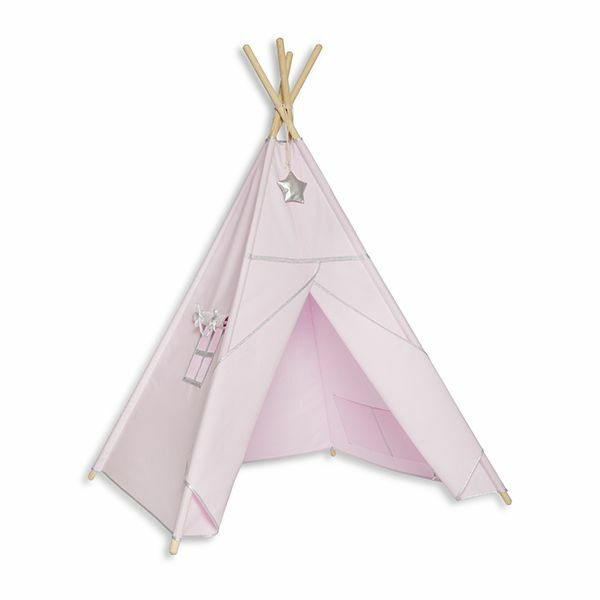 We specifically recommend our teepee tent, which come in various colour versions. 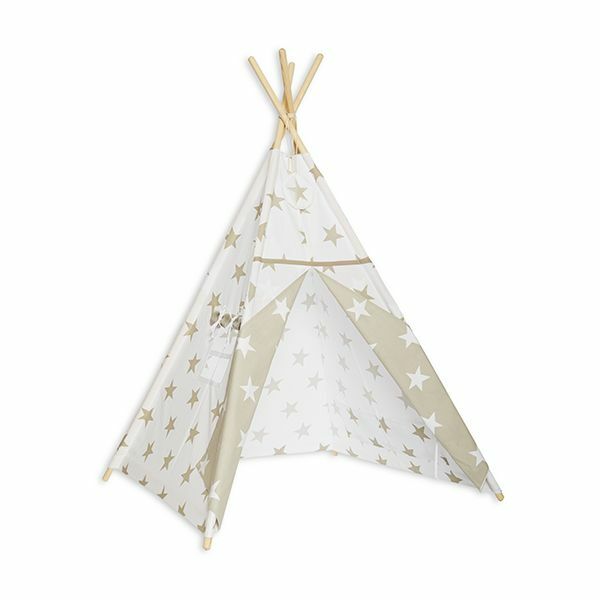 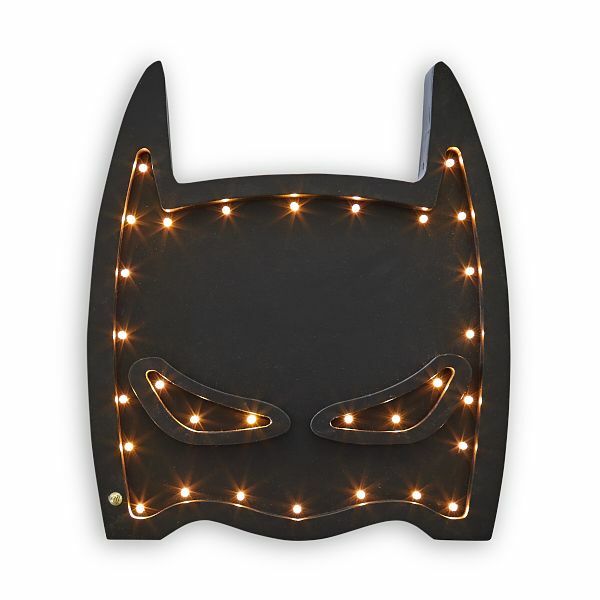 This enables to match them to any children’s room and they will be a great idea for playing but also an element of interior design for your kid’s room. 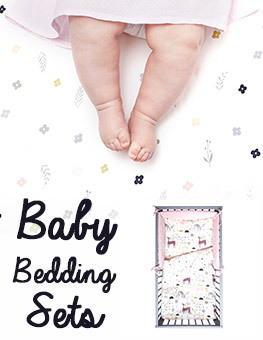 The first days of a child are the most important not only for the baby, but also for the parents. 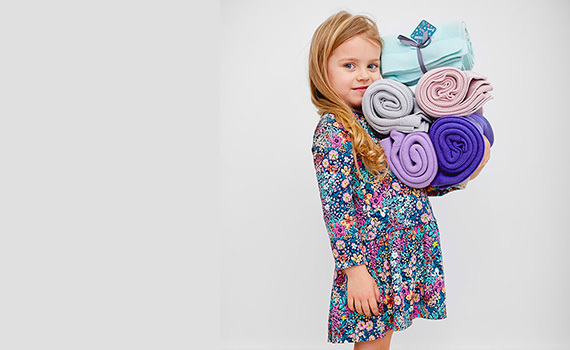 These moments will be more pleasant in cosy surroundings. 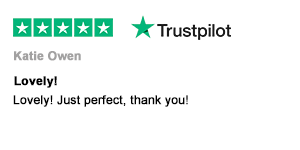 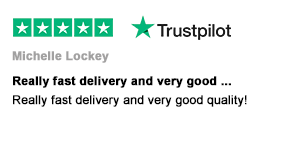 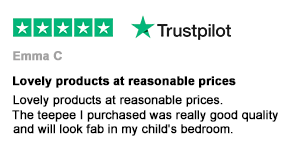 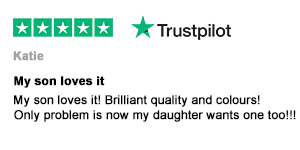 This is why we recommend our baby blanket made of soft Minky fabric as well as bed sheets for children with hypoallergenic filling. 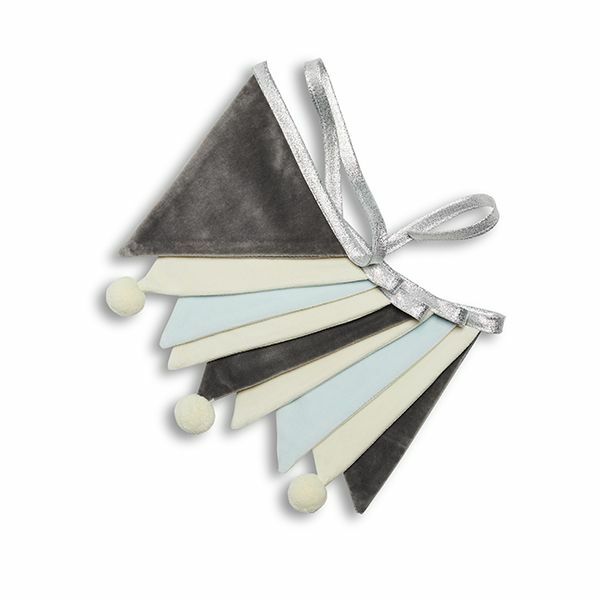 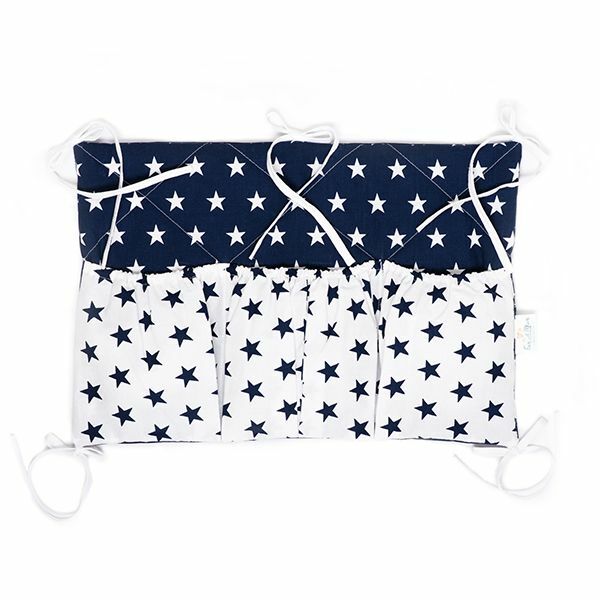 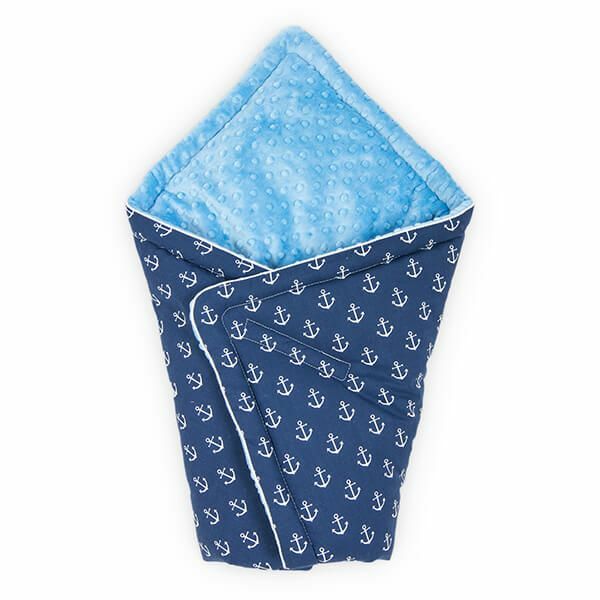 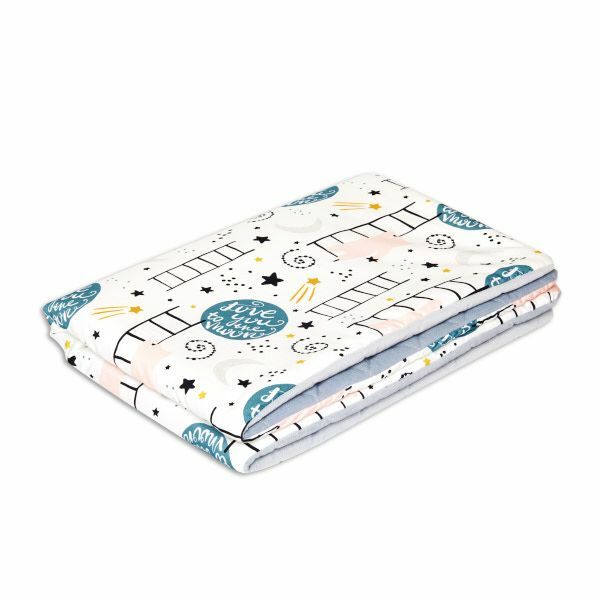 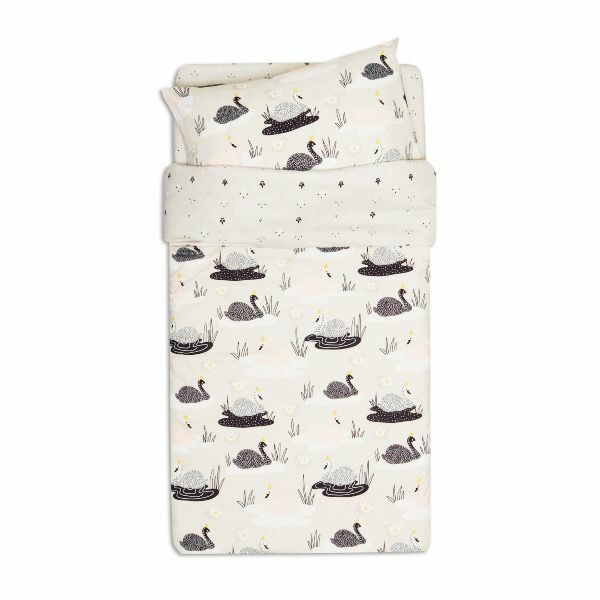 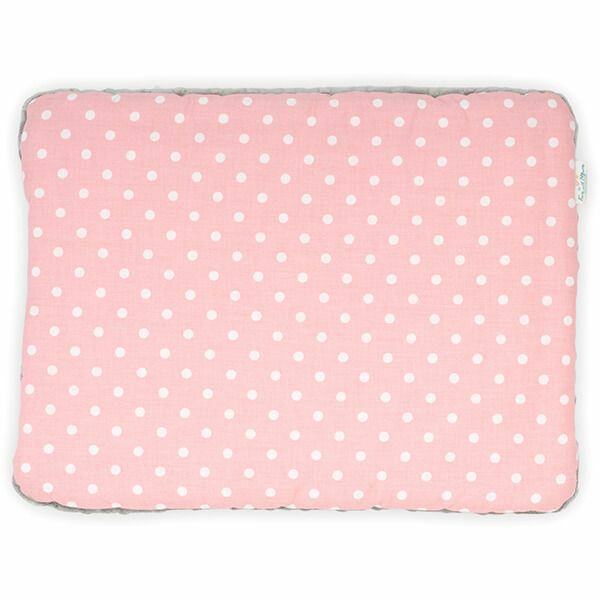 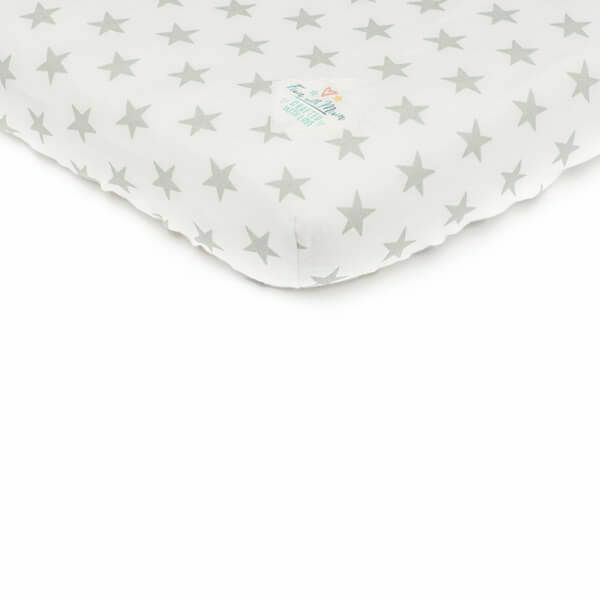 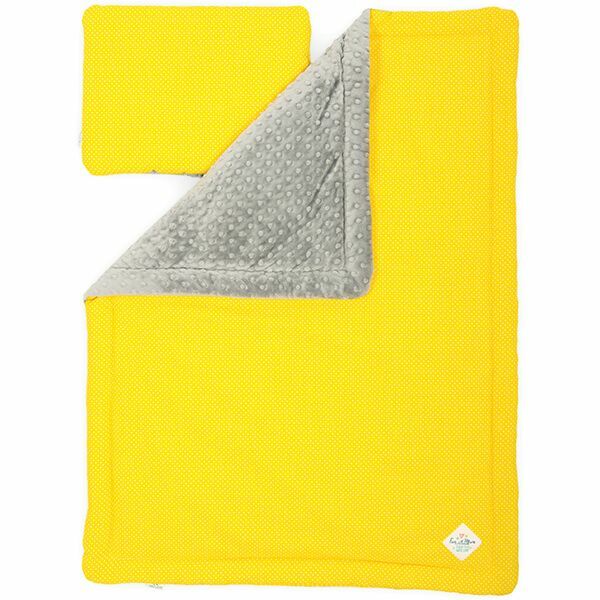 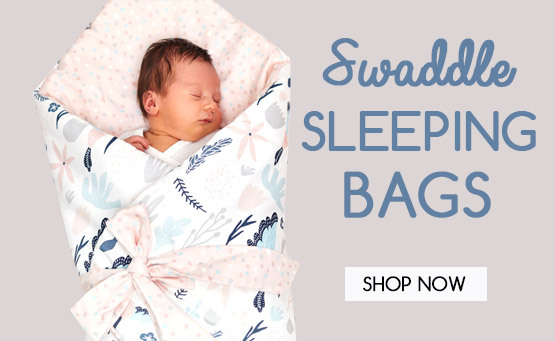 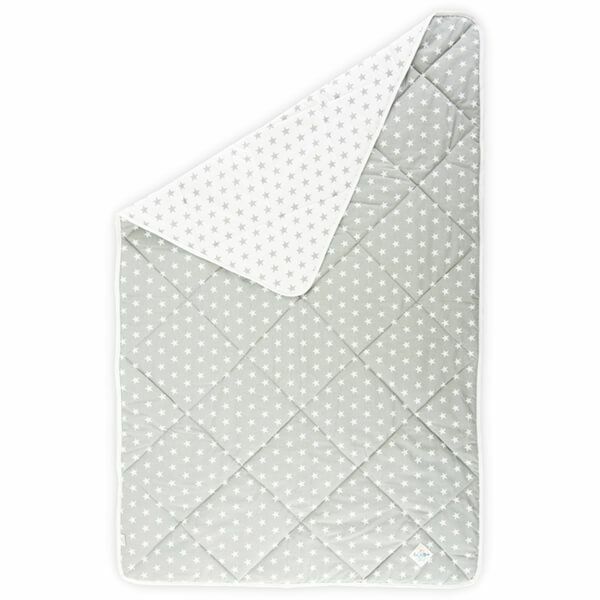 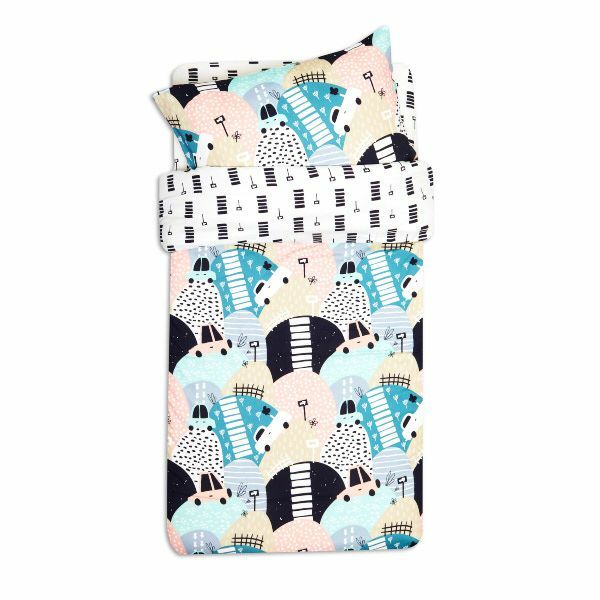 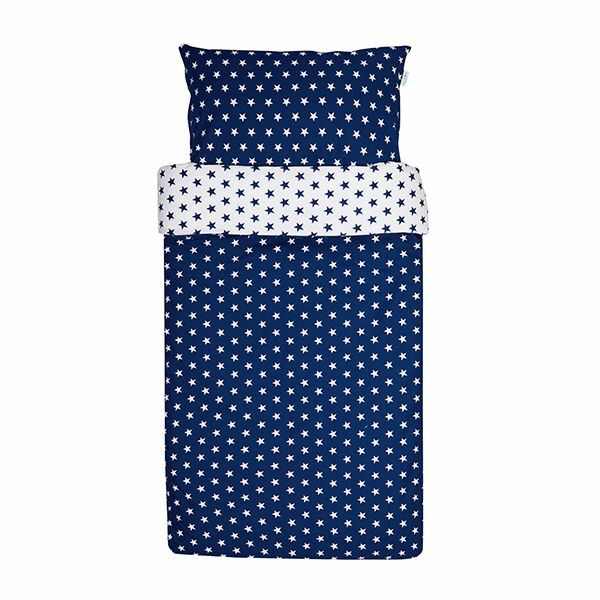 For newborns, we offer many other products such as baby bedding, pillows, swaddle blanket - sleeping bags that will cuddle your baby as well as bed accessories such as baby sheets, organisers, baby changing mats or cot bumper. 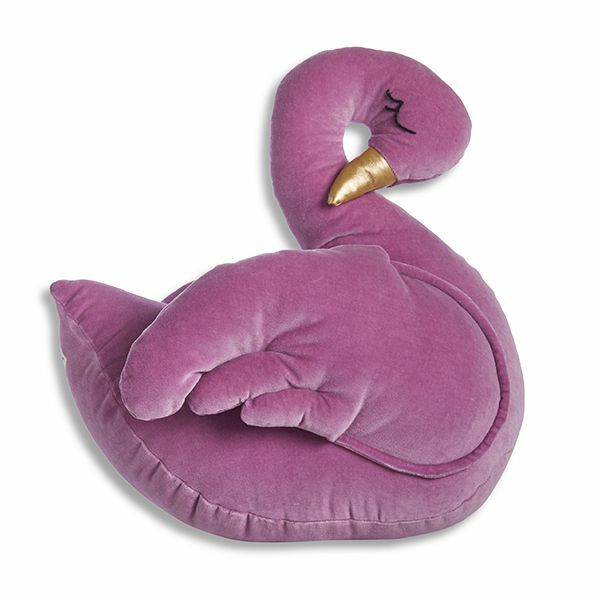 We also recommend our Mouse pillows, which are very soft and cuddly. 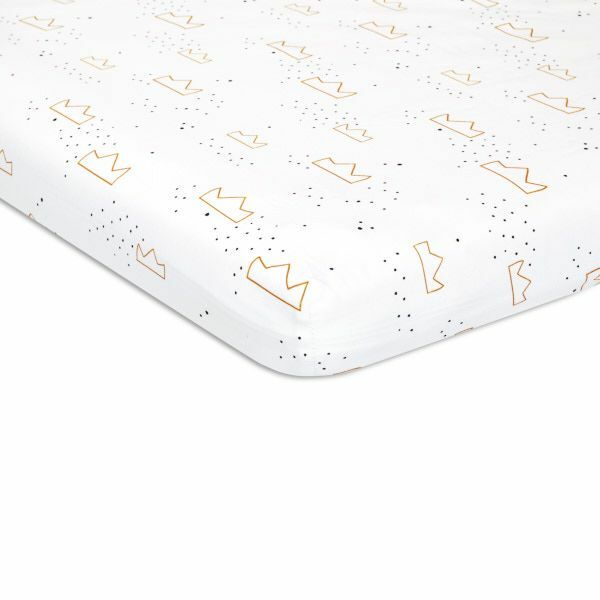 They will always accompany your child. 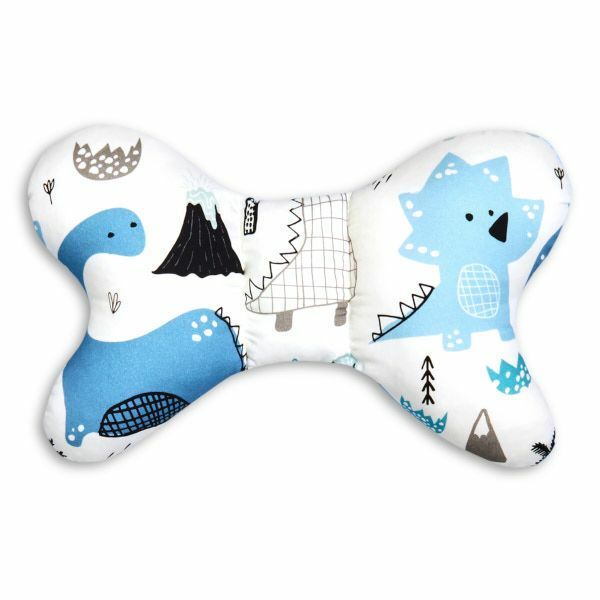 Anti-shock butterfly pillows will be ideal for travelling. 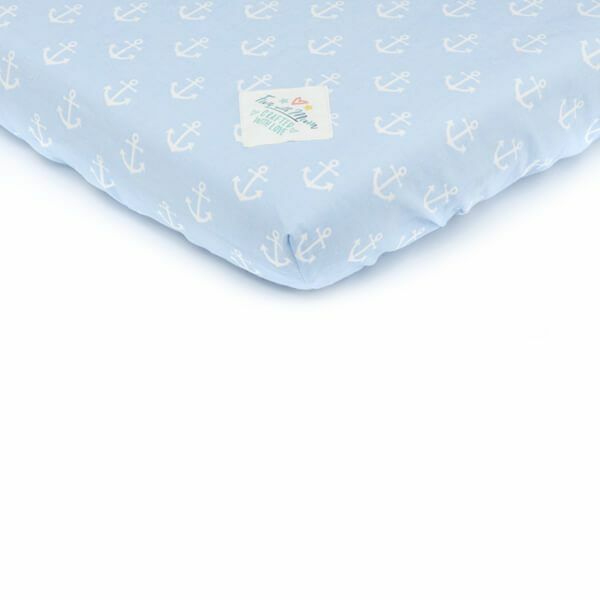 We also have mums in mind, which is why we offer breastfeeding dolphin-shaped pillows that are perfectly soft and adjusted to the body of newborns. 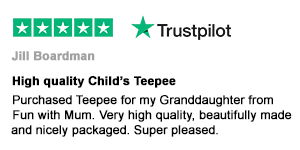 We have something for older children, too. 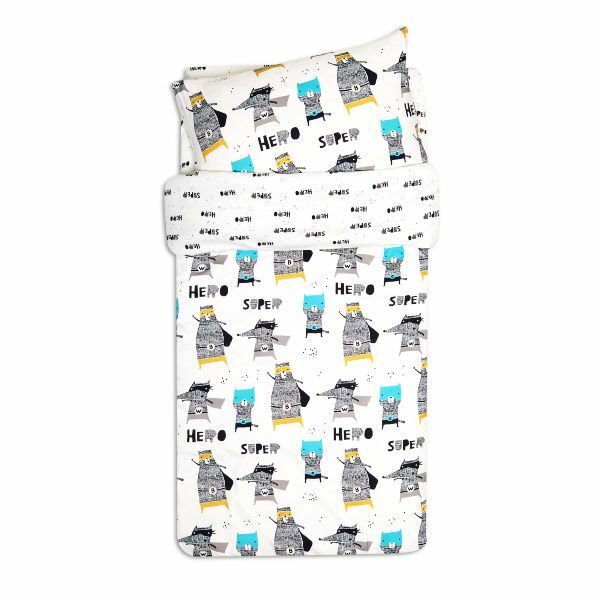 We prepared our toddler blankets and toddler bedding, bed sheets for them as well as playing mats, picnic mats, bed covers or towels. 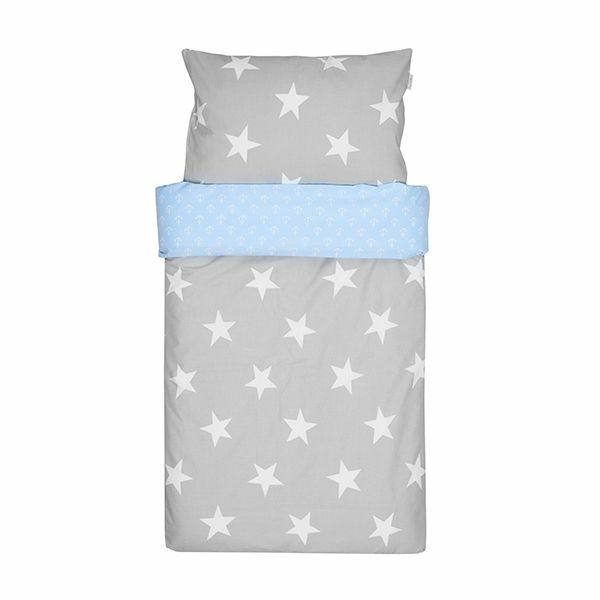 The interior design of children’s room stimulates their growth, hence we pay close attention to the quality and form of our products. 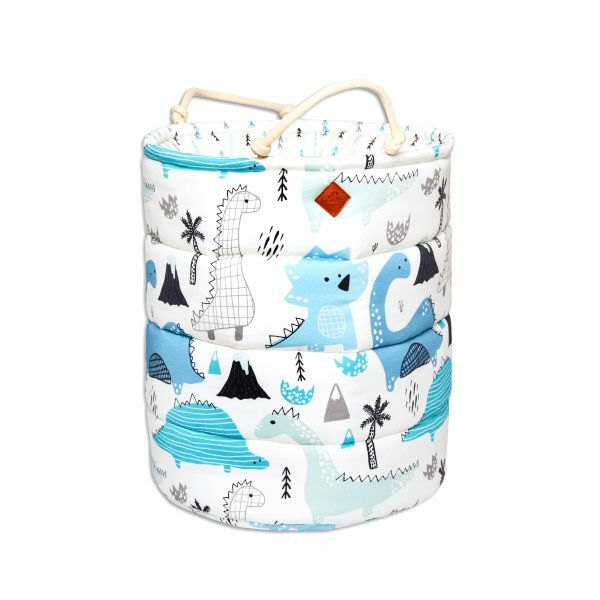 Colourful wooden shelves, lampshades, pom-poms, standing lamps or garlands will make your child’s room unique and special, while toy baskets will make the space tidy.